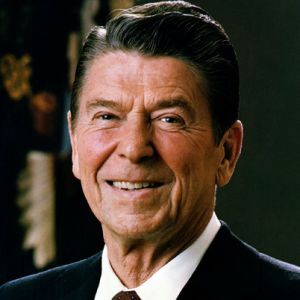 Ronald Reagan was the 40th president of the United States. He died a few years ago, but I will tell you the story of how he was almost assassinated. It happened on March 30, 1981, 69 days after he was elected president. Reagan was leaving to a meeting at the Washington Hilton Hotel, when a man with a gun,who was later identiﬁed as John Hinckley Jr., shot the President and three others. They were rushed to the hospital. Reagan went into intensive surgery, where doctors discovered that he was shot in the chest, and arm, causing heavy internal bleeding. After a while Reagan returned to oﬃce and maintained his duties. One of the other victims, press secretary James Brady, died in 2014 due to the 1981 shooting. John Hinckley Jr. was put in a mental institute as punishment, where he will spend the rest of his life.